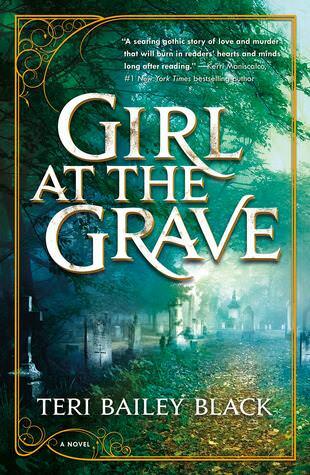 Why did I want to read Girl at the Grave? I expected a lot of gothic goodness and supernatural stuff. What do I like about it so far? I’m on the verge of giving up on the book because it’s not what I expected. 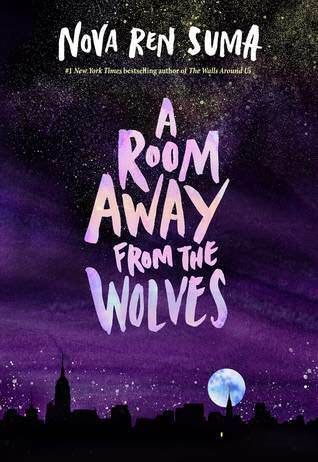 All my expectations flew out the window when I started this book and realized this was more a historical non-supernatural book about what happened to her mother and why she killed Rowan Blackshaw’s father. I don’t particularly enjoy reading about this historical period. 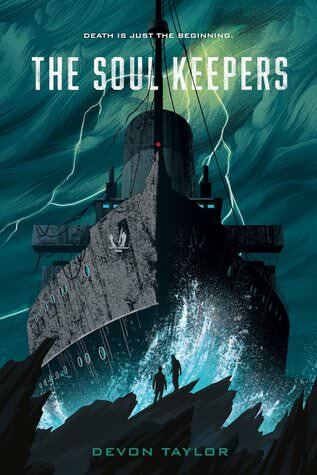 Why did I want to read The Soul Keepers? A crew of the Harbinger who ferry souls of the dead? That sounsd cool! Also, I can hear the whispers of found family. What do I like about it so far? I don’t know, guys. I’m just stuck on the second chapter. I want to know if it gets good!! Have you read these books? Did you like them? The Soul Keepers sounds amazing!